So Ashley’s not one to brag but lately we’ve been missing in action because of moves and extra side businesses (me with PDXWildlife and Ash with Intowee). 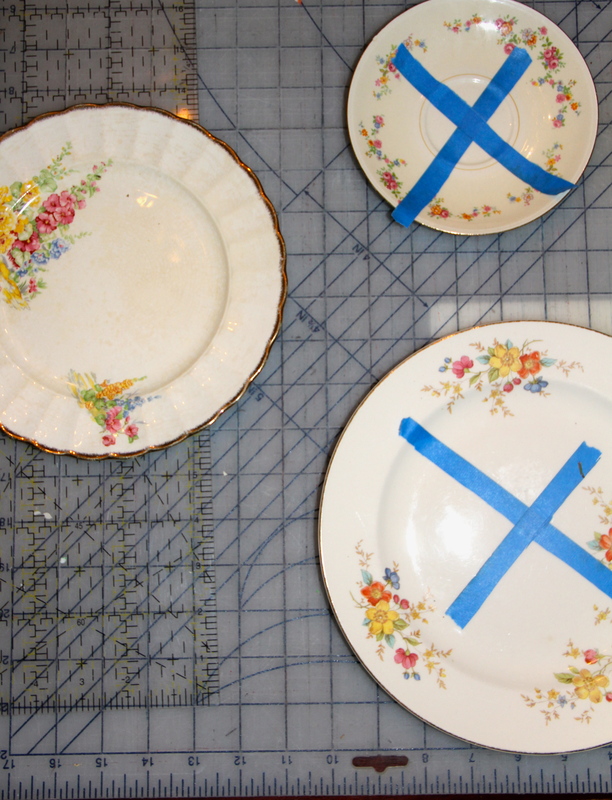 Yes you heard it right, Ashley started a new paper line on etsy. 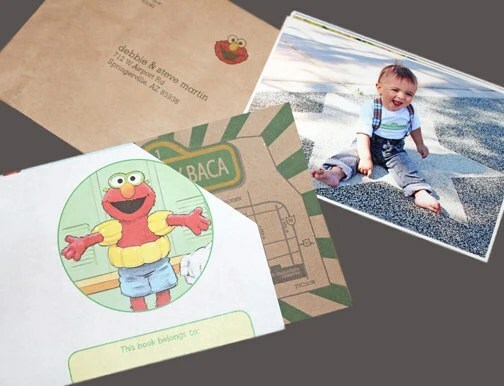 Well OK, the “line” right now is composed of these cute little sesame street invites that she made for Jax’s first birthday but she’s been steadily getting orders for that in between her school work. 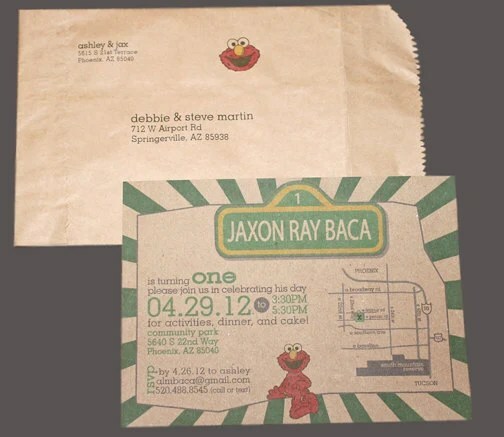 She has lots of other really cute stuff too (like casino themed invites and my wedding stationary for a mountain themed wedding) that we’ll feature as she puts them up. 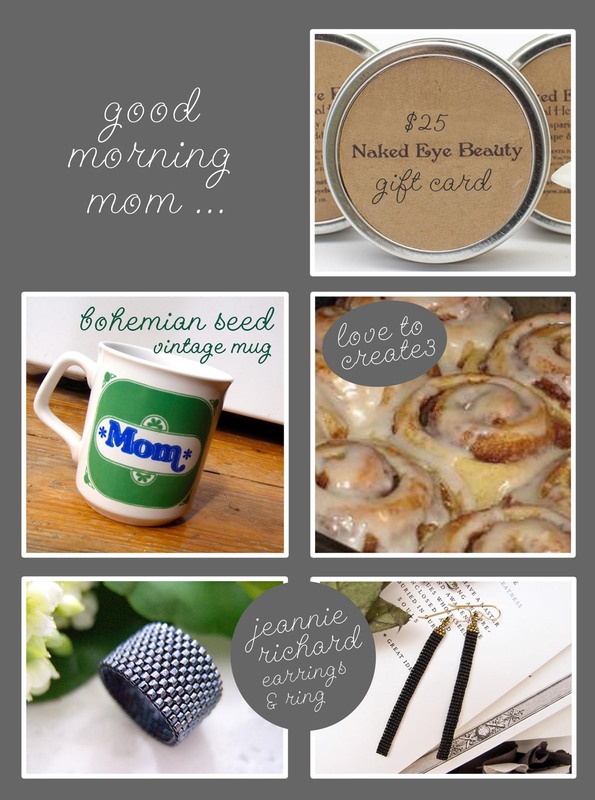 You know how I’m a big fan of vintage and thrift stores so when I saw the fabulous Vintage “Mom” mug featured on Etsy for Mother’s Day I HAD to write Bohemian Seed to see if they’d contribute it to our giveaway. 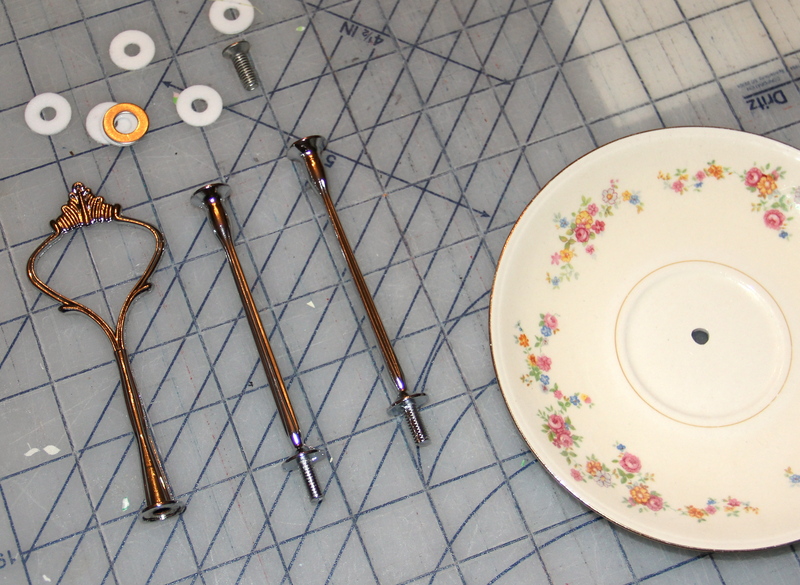 It was so cute and kitschy, and I hope that it’s found an appreciative new owner in Shari. Use this cool 70s see threw mini dress as a cover up over a white bathing suit! So retro! Pair the cover-up with a cute crochet bag for your cell phone and sunscreen at the pool side. Don these awesome aviator glasses to protect your eyes from the bright sunshine. Want this summer outfit? Well you’re in luck because Bohemian Seed is having a summer sale right now and if you enter the code SUMMERSALE10 at checkout you will get 10% off your purchase. So go get your vintage looks for summer! We all know how wonderful moms are . . . they’re always there to help you with homework, bake you cookies, be a shoulder for you to cry on, and most importantly, be the “bad guy” when you’re playing cops & robbers. So why not spoil your mom (or yourself – hey we’renot checking) by entering for this fabulous giveaway? A super kitschy vintage “Mom” mug from Bohemian Seed and Starbucks coffee donated via Tumblewee for a good ol’ cup of joe when mom wakes up. One dozen “Nana’s Cinnamon Rolls” from Love to Create3 to round out the breakfast tray you’ll be delivering the coffee on (it is Breakfast in Bed)! A $25 dollar gift certificate for mom to spend as she chooses at Naked Eye Beauty so she can get ready for her day after her breakfast in bed! Earrings and a matching ring from Jeannie Richard so she can look stylish in her outfit for the day. Tell us the best memory you have about your mom! We’ll pick a winner Saturday May12th at 5pm so you can tell your mom they won Good Morning Mom Giveaway at Tumblewee for Mother’s Day! Open to Canada and US residents. Quick go enter for our Giveaway! 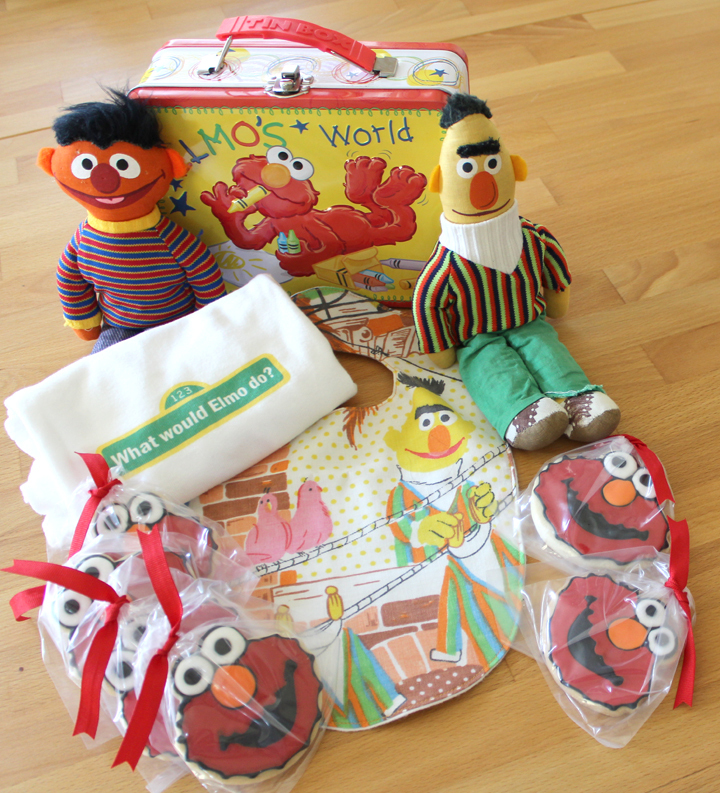 Today’s the last day to enter for the Vintage Sesame Street Giveaway! Make sure you enter (your kiddo will love you forever if you win!). Good luck to everyone, we’ve had such awesome comments already! 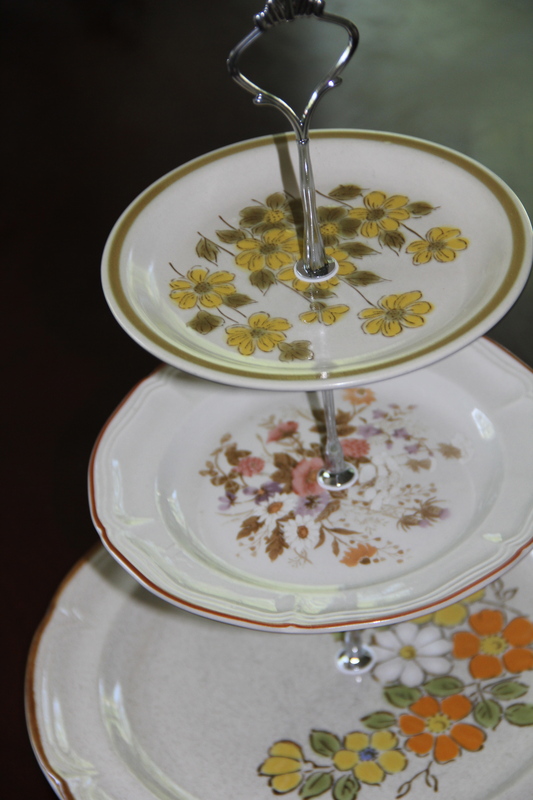 One of my loves is vintage and thrift-store shopping. In Portland we have a goodwill called “The Bins” where all goodwill stuff goes to die (or this is how me and my friend Althea explain it to people). Basically, in any of the goodwill stores around Portland if stuff has been on the shelf too long it gets shipped over to The Bins, a huge warehouse, and place in gigantic rolling bins by type of item (clothes, shoes, housewares, etc) – stuff is sold for about 0.50USD per pound. It’s quite the deal. Anyway, going to The Bins and thrifting is my “go-to” on the weekends so it’s no surprise that when we found this shop, Breelzebub, and it had vintage Bert and Ernie dolls for our giveaway, I HAD to look around. Breanna has such cool, kitschy stuff . . . and clearly she also has talent radiating from her little fingers because not only does she have thrifted stuff, she also has her own handmade jewelry (much of it from vintage items), as well as artwork! Just look at these 1980s-esque chain earrings. Breanna got her start working in the real estate industry for the last 6 years but she decided to finally “do her own thing” and started her Etsy store last August (lucky for us!). She actually got started by selling her original handcrafted jewelry and artwork and ended up going through all her old toys, clothes and other vintage items she had around. I’m not sure if this reversible clutch purse used to be hers but . . . I’m in love! 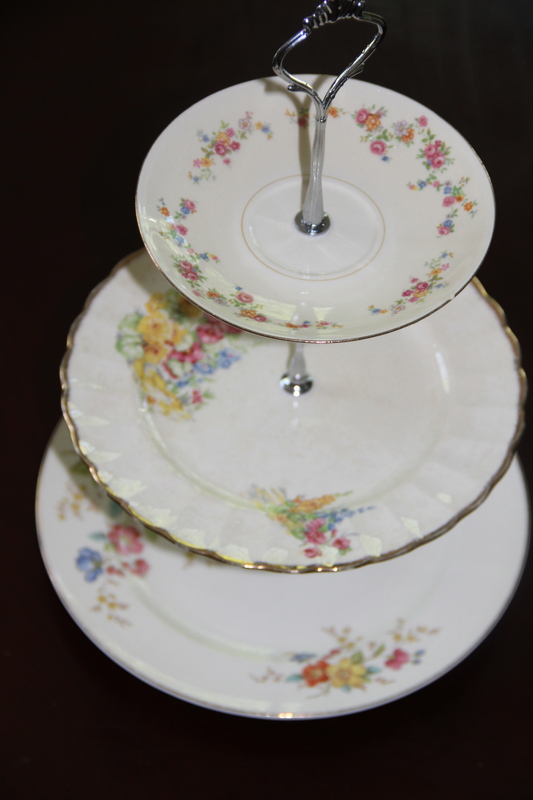 I love this little vintage find and know it would go great with many of my summer outfits! Oh my he would be perfect in some kitschy nursery! Remember my Wednesday Wants: Woodland Nursery? Wouldn’t he be perfect on a shelf or something (especially if you wanted to give it a little more of a 70s/60s vibe?). Breanna hopes is that someday her little store will be big enough to financially support her and possibly help her move to a warmer state (“the weather is absolutely miserable here, bleck”). So, you know, help her out with that warmer state thing and go purchase one of her cute little toys at Breelzebub already!